Not long now until we hit the grass for the 2018 Summer Season. 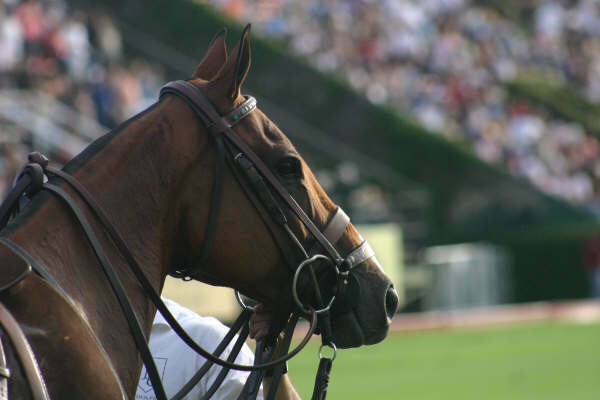 Check out our price list and fixtures list by clicking on the Knepp Castle Polo Club section of the website. We have a lot of new and excting plans for this season so stay tuned. 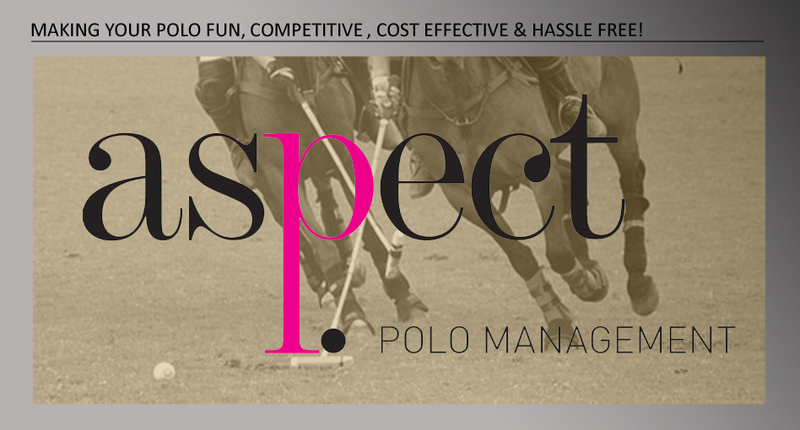 If you would like to recieve the monthly newsletter please email info@aspectpolo.co.uk to be added to the mailing list. 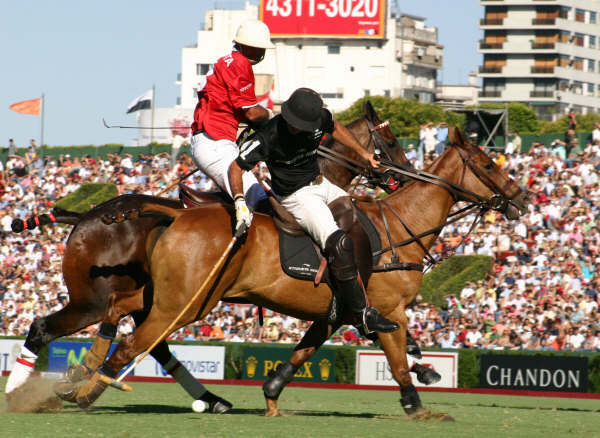 Based in the stunning Knepp Castle Estate in Sussex, Aspect Knepp Polo Club provides fun yet competative low goal polo. Aspect is proud to offer associations with several international clubs. Aspect Polo also offer Polo Holidays in the UK based at Knepp. Based just of the A24 and A272 crossroads, Floodgates provides a superb polo livery facility. We have 32 stables, exersise track and polo field.